Wanda Ward. Jannard Wade. Malcolm Ryder. Those names probably don’t sound as familiar as Ruby Bridges or the “Little Rock Nine,” who are celebrated figures in the history of American civil rights. But during the same era in which Bridges and so many other black students were bravely challenging public school segregation in the South, some of their peers were also taking bold steps to integrate private institutions. That topic first piqued Michelle Purdy’s interest about 20 years ago, when she was an undergrad at Washington University exploring the history of education and particularly black education. Now a faculty member at her alma mater, she’s published a new book on the subject, and she joined Thursday’s St. Louis on the Air to discuss it with host Don Marsh. Titled "Transforming the Elite: Black Students and the Desegregation of Private Schools,” the volume digs into a complicated and lesser-known aspect of educational history – how some historically white elite schools decided to desegregate without being legally required to like the public schools impacted by Brown V. Board of Education in 1954. 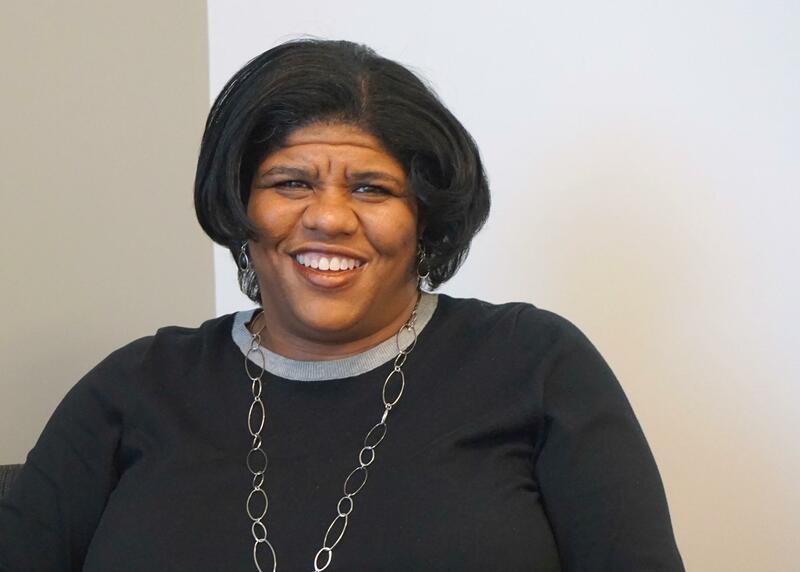 She explored archives and also conducted oral histories with the first black graduates of Atlanta’s elite Westminster Schools in her research toward “Transforming the Elite,” which identifies three main reasons for what occurred. “One was the moral imperative of the civil rights movement,” said Purdy, who is an assistant professor of education and director of undergraduate educational studies at Wash U. “As you know, television brought the civil rights movement into everybody’s homes, and so people could see exactly the oppressive nature of the Jim Crow South every evening on their televisions. Michelle Purdy is an assistant professor of education at Washington University and the author of "Transforming the Elite: Black Students and the Desegregation of Private Schools." For Westminster’s first black students, the move involved much of what their public counterparts were facing, too. Those whose experiences she follows in the book graduated from Westminster and went on to earn academic accolades and attend institutions including Princeton and Stanford. But not all of the 35 black students who enrolled there within the first five or six years of desegregation made it in such an environment. Citing author Kevin Kruse in her conversation with Marsh, Purdy noted the complexities and ironies at play, with some white people advocating for desegregation and other civil rights issues but in a totally removed way. The discussion also touched on how schools in the United States – and particularly those in the St. Louis region – compare today. And there are remaining disparities among private institutions, she added. She offered several suggestions going forward. “We have a lot of things to think about,” she said. “First of all, we need institutions to really consider their racial past and to think about the ways in which that has permeated through the present and how will it affect their future.